Роберт Лафоре (Robert Lafore) пишет книги по программированию с 1982 года. 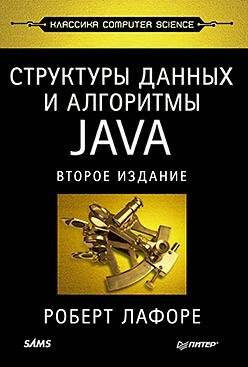 Список его бестселлеров включает "Assembly Language Programming for the IBM PC", "C Programming Using Turbo C++", "C++ Interactive Course" и "Data Structures and Algorithms in Java". 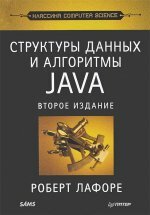 Автор имеет учёные степени в области математики и электротехники и активно занимается программированием со времён PDP-5, когда 4Кб ОЗУ считалось роскошью. 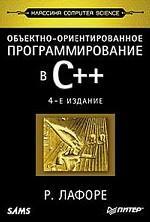 Object-Oriented Programming in C++ begins with the basic principles of the C++ programming language and systematically introduces increasingly advanced topics while illustrating the OOP methodology. 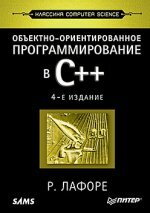 While the structure of this book is similar to that of the previous edition, each chapter reflects the latest ANSI C++ standard and the examples have been thoroughly revised to reflect current practices and standards.